Can relaxing be a sin? Never! You can be sure of that at the Spa Hotel Bismarck in Austria. We’ve created a 1.700 m² wellness paradise, where everyone can relax to their heart’s content. Strengthen your immune system by visiting the sauna area during your spa holiday, or enjoy the pleasant warmth from the infrared cabin or the steam grotto, which is built directly into the natural rock. Those looking to cool off afterwards will find special luxury showers, or, even more authentic, an icy rub-down from the ice fountain. For variation, you can also try the cold rain shower. 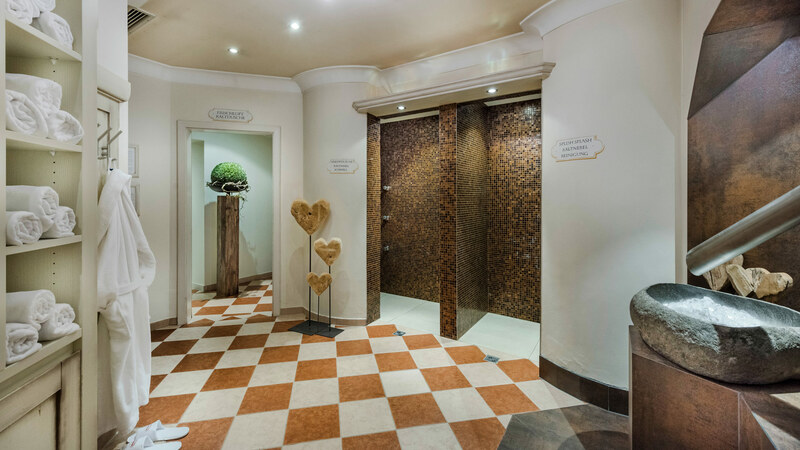 We are especially proud to have the first brine healing sauna in Gastein at our spa hotel. The briny air is very good for relieving respiratory problems and allergies. Take a deep breath - you might become addicted! After a sauna session or a dip in the thermal pool inside or out, you will want to rest on our water beds or our comfortable loungers in the lounge area - from here you’ll have a fantastic view of the surrounding mountains and the Gastein Valley. Spend a spa holiday in the mountains - at the Hotel Bismarck in Bad Hofgastein. Look forward to a relaxing spa holiday at our spa hotel surrounded by breath-taking mountain ranges! 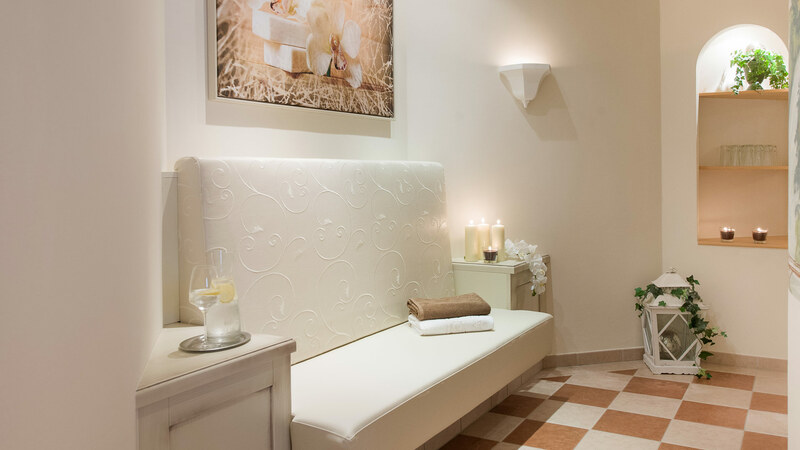 Our wellness and spa area will exceed your expectations. Staff at the Hotel Bismarck will be glad to answer any questions you may have about our spa hotel or to make room reservations - contact us anytime!